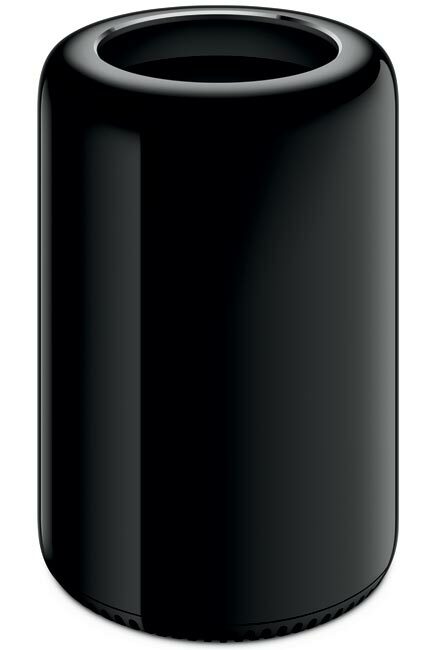 The Apple Mac Pro was announced back at WWDC 2013, Apple promised to share more details about the device later in the year, and now we have more specifications and information on the new Mac Pro. Apple have confirmed that the new Mac Pro will launch in December, and prices will start at $2,999 for the entry level model with a quad core processor or $3,999 for the six core version. 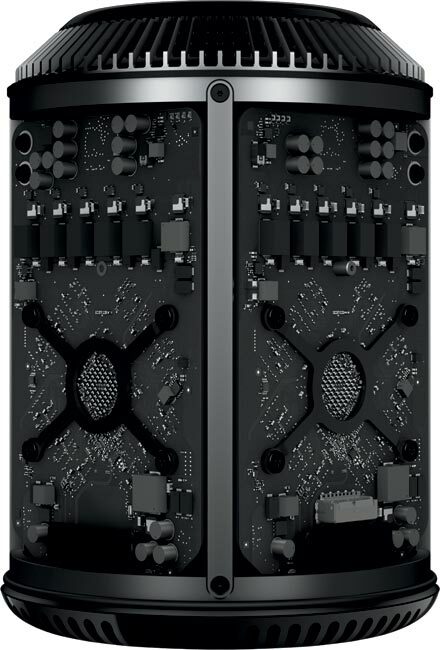 The Mac Pro will be available with a choice of processors from a 3.7GHz Intel quad core Xeon E5 processor to a 2.7GHz 12 core processor with 30MB of L3 cache. Memory on the Mac Pro will come with a choice of 12GB of RAM as standard, this can be increased to a massive 64GB of RAM, and there will be a wide range of graphics card choices available as well. 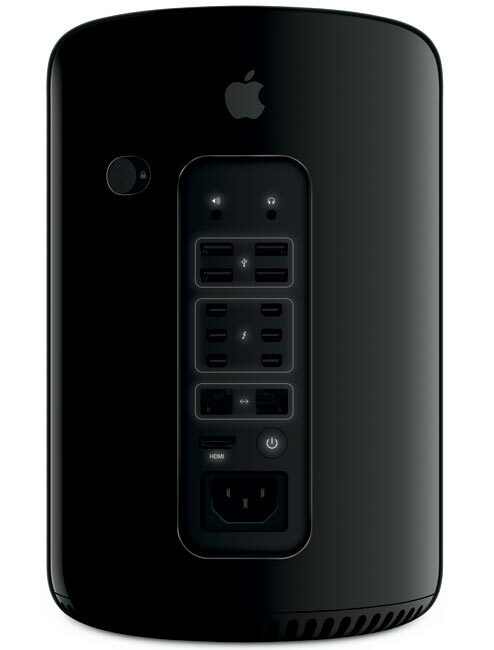 From the AMD Fire Pro D300 with 2GB of RAM to dual AMD Fire Pro D700 with 6GB of GDDR5 RAM, you will also be able to connect up to three 4K resolution displays to the Mac Pro or six Thunderbolt displays. There will be a range of storage options with 256GB of PCIe flash storage which can be increased to 512GB or 1TB, there is also six thunderbolt ports, dual Gigabit Ethernet ports, four USB 3.0 ports and one HDMI 1.4 Ultra. A yet we do not have a specific launch date for the new Mac Pro in December, as soon as we get some more information on the exact launch date we will let you guys know.